I love this deal! 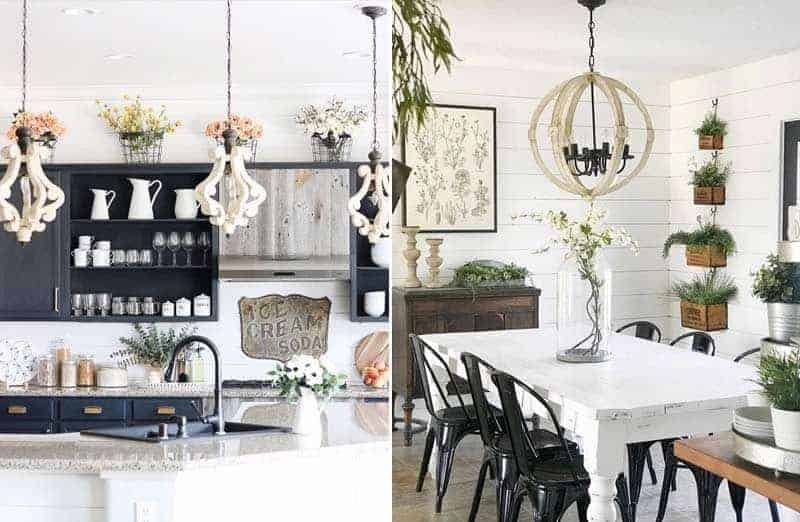 Beautiful and perfectly shabby chic white wood chandeliers (two styles) that are ridiculously affordable and the deal is today only (or until the items sell out). 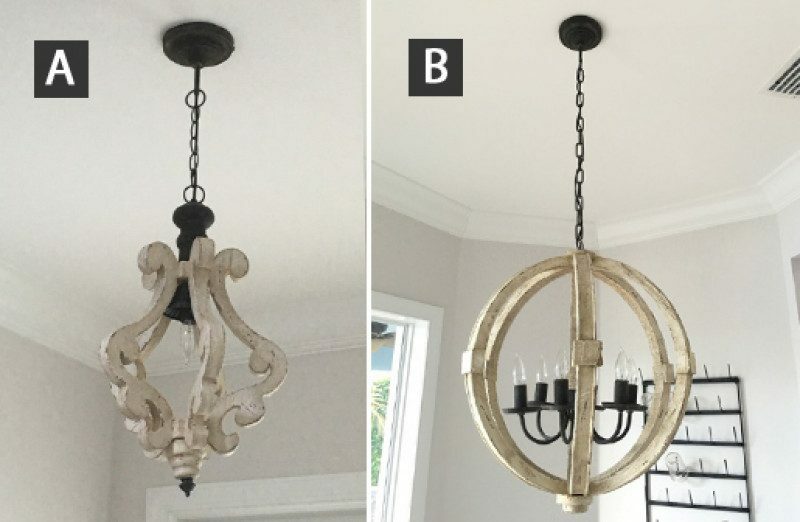 Aren’t these chandeliers gorgeous? They’re chippy with a distressed look and there are two options available so be sure to pick the one you want (both are available at this link). You can get more details here and if you do order one (or more) I would love to hear about it and where you plan to use them.